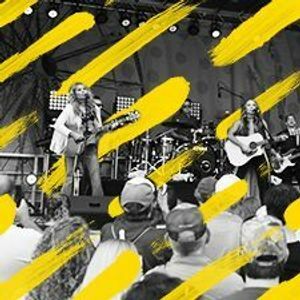 Kelleigh Bannen, Baily Bryant + free food and music! Bar-S and CMT invite you to kick off the summer with the ultimate downtown block party, featuring live music and free food for the whole family! Festivities include meet-and-greets with the performers, carnival games, prizes, and a chance to win tickets to the CMT Music Awards on Wednesday night.